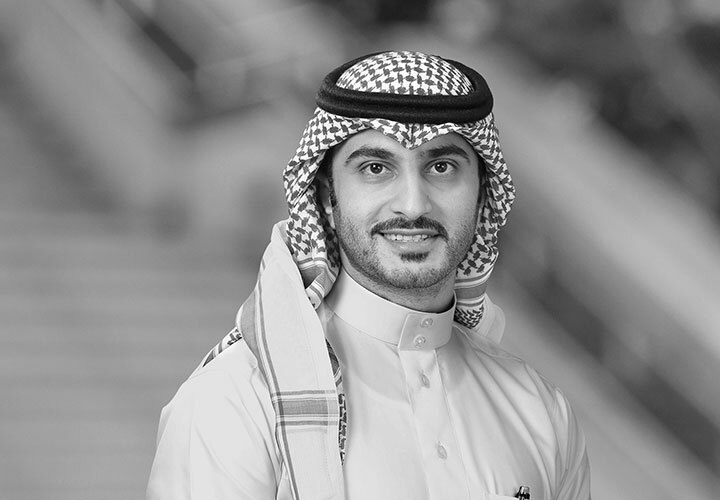 Yasser is an associate in the Law Firm of AlSalloum and AlToaimi, with which White & Case practices in association. 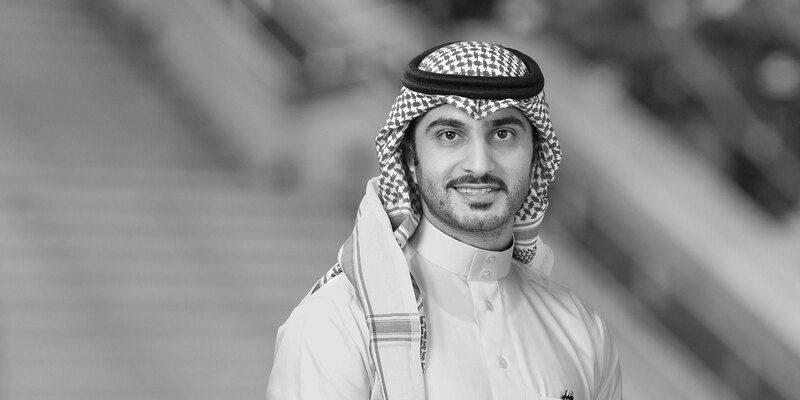 Yasser's experience includes working on teams advising in connection with Saudi corporate law, mergers and acquisitions, labor and employment law, and foreign investment law matters and litigation. Yasser is a qualified lawyer in Saudi Arabia. He speaks both English and Arabic with native fluency, and is able to negotiate and draft legal documents in both languages. Representation of several joint stock companies in their proposed Initial Public Offerings. Representation of a leading construction company in the region on a range of issues, including M&A corporate and commercial law, labor and employment matters, and litigation. Representation of a leading foreign entity on its US$460 million successful bid issued by the MOI for the manufacturing of armored vehicles fully equipped. Representation of various clients in numerous cases before Saudi Arabia's General Court, Summary Court, Labor Tribunals, Appellate Labor Tribunal, Customs Tribunal, Appellate Customs Tribunal, and Negotiable Instruments Committee. Also, representation of numerous clients in commercial and administrative cases before the Board of Grievances and its appeal committees. Advising Saudi Arabian Oil Company (Saudi Aramco) on a range of issues, includingM&A corporate and commercial law, Capital Market Authority (CMA) regulations, Ministry of Commerce and Industry (MOCI) matters. Additionally, Yasser also previously worked as the Secretary and the Outside Counsel for Legal Compliance of the National Industrial Cluster Development Program (NICDP) headed by H.E. the Minister of Commerce and Industry, and Vice-Chairman, HRH Prince Faisal bin Turki bin Abdulaziz.